They will join international groups from Therapeutic Goods Administration of Australia, Brazil’s Agência Nacional de Vigilância Sanitária, Health Canada, and Observers – Japan’s Ministry of Health, Labour and Welfare, and the Japanese Pharmaceuticals and Medical Devices Agency. 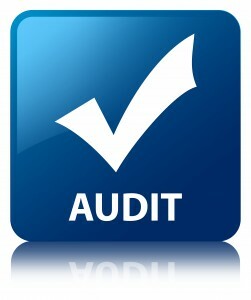 MDSAP audit reports will suffice in place of routine FDA inspections. Here is the full MDSAP Pilot announcement.